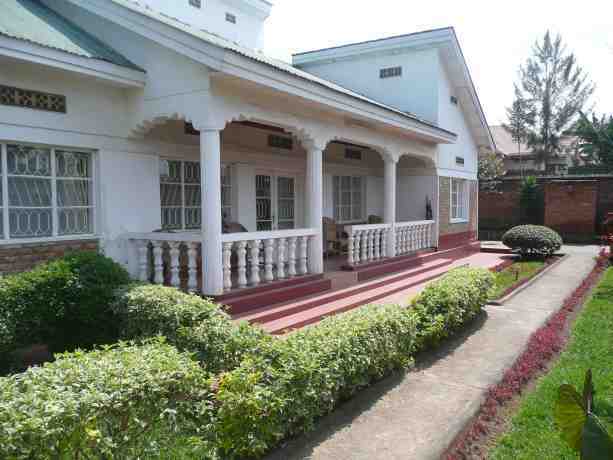 Amahoro Guest House is situated in the heart of Musanze. Near all the city services. We offer bed and breakfast, lunch and dinner can be ordered on special request. 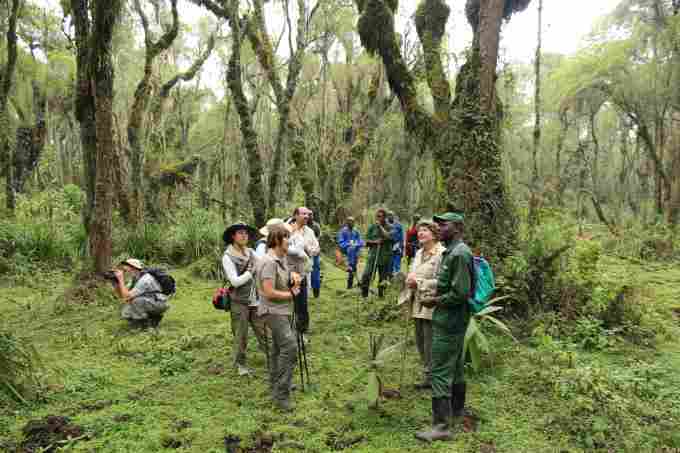 Amahoro Tours offers trips to the Volcanoes National Park, where you can get the once in a lifetime experience Mountain Gorillas.